Protective packaging comes in many different forms. It can be difficult to know which type of packaging is right for your own unique needs. 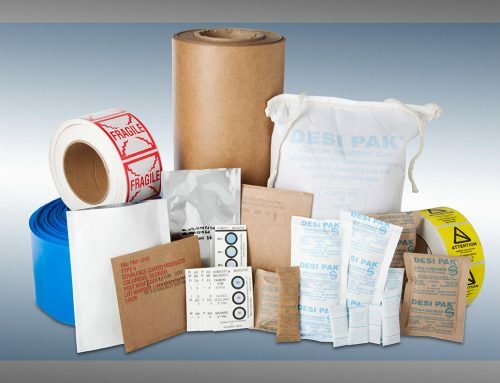 That being said, if you choose to work with a great supplier of protective packaging like EDCO Supply Corporation, you are well on your way towards finding the solution to all of your needs. 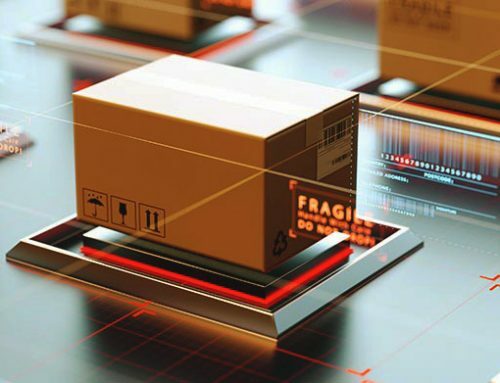 Protective packaging can help businesses safely store their inventory, transport their products, and ensure that their customers are satisfied with anything they order. 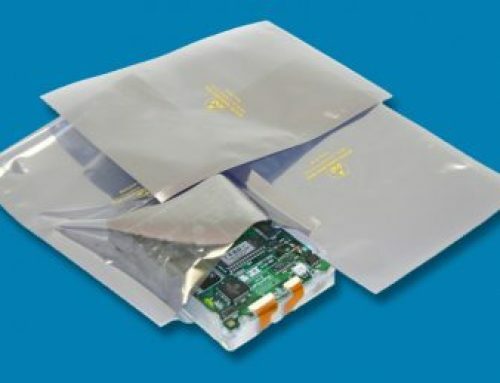 VCI bags are one type of protective packaging that is particularly interesting. 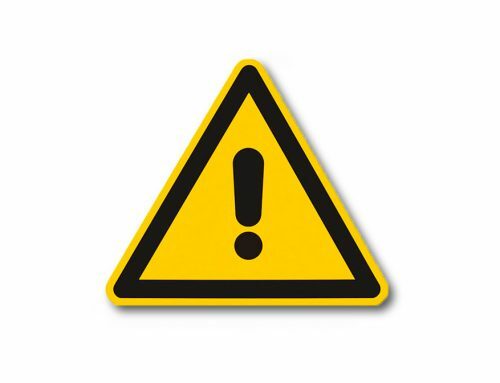 VCI stands for vapor corrosion inhibitor, which means that this type of packaging can help protect products from corrosive elements. Let’s take a more in-depth look at VCI bags below. Grease, oil, paint, and more can all cause corrosion on metal materials. Corrosion is a natural way that metal returns to its original state of ore. However, you don’t want this process to occur to your metal materials and products. 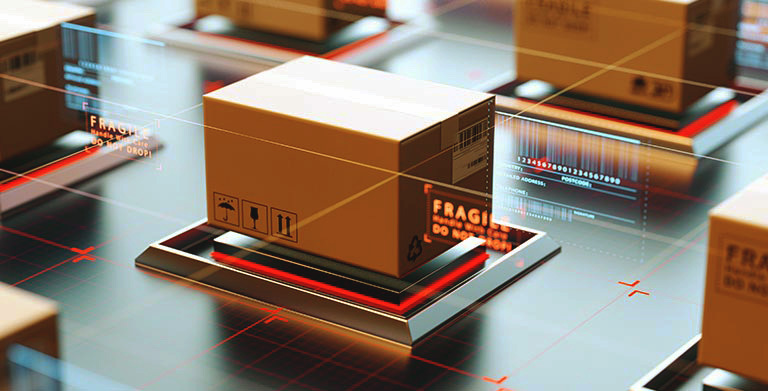 If you don’t protect your materials and inventory with protective packaging specifically designed to counteract the effects of corrosion, you might be dealing with big problems. 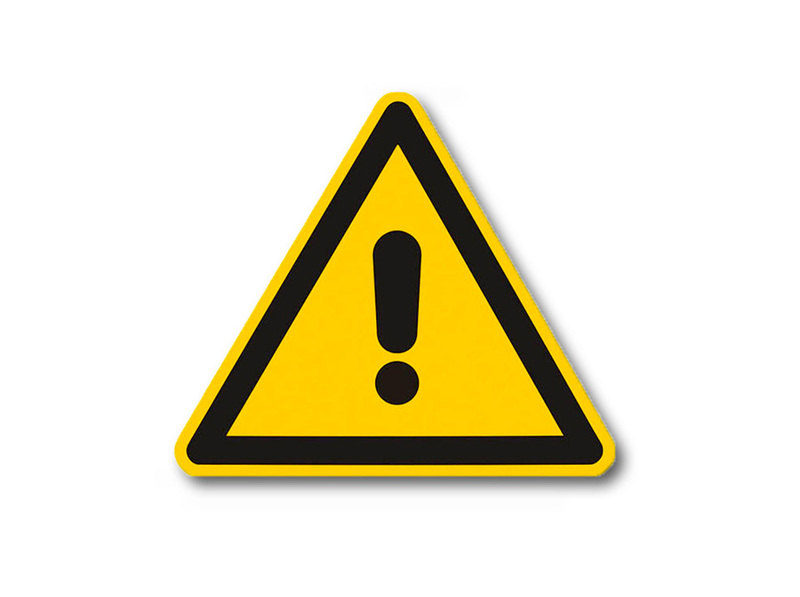 This can be an expensive mistake to make, especially if you are a business owner dealing with lots of metal inventory. 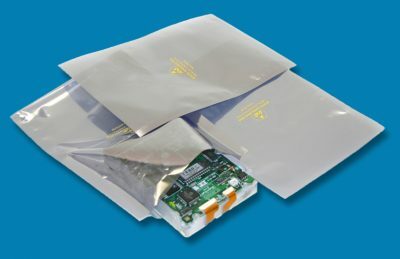 It’s simple, VCI bags are the answer if you are trying to avoid corrosion. Corrosion is a direct result of oxidation, which occurs when moisture or other elements are exposed to metal materials. VCI bags function on a molecular level, which means they create an invisible layer on the materials they are covering. VCI bags are treated with a special corrosion inhibitor that adheres to metal surfaces and protects them against the corrosive elements we mentioned earlier. The overall idea is to wrap the metal materials that need to be protected in VCI packaging. That way, you can rest assured that the materials within will be safe and sound from rust and other corrosive damage. The peace of mind that this type of protective packaging provides is absolutely priceless. 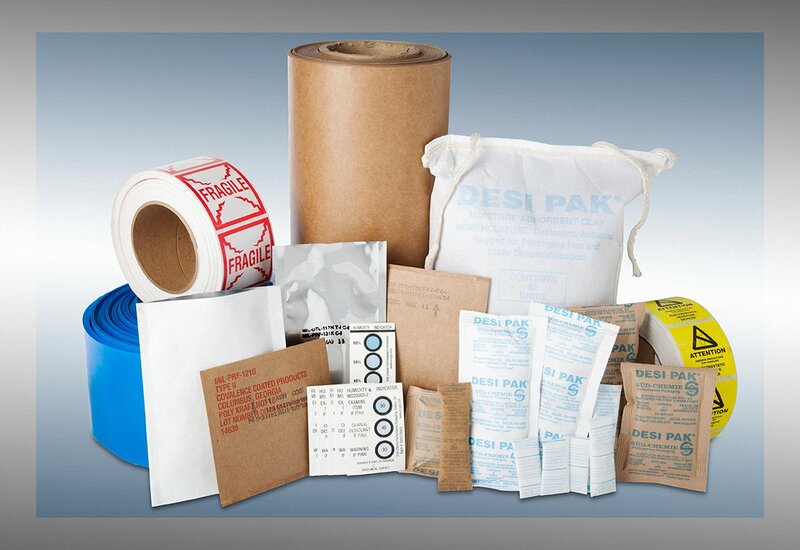 There are a variety of different VCI protective packaging options, like VCI bags, VCI paper, VCI powders, and more. Remember that EDCO Supply Corporation can help you acquire the VCI solution that best fits your needs. 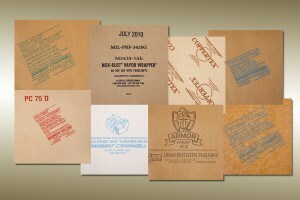 We have years of experience in providing the best protective packaging solutions to tons of different businesses. Give us a call today.